AMHR Registered, sire is Silver Linings Scot Of Gold, dam is Luck Four Margaret Rose, who can be seen on the mare page. 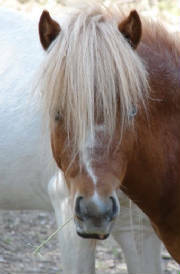 Spook is half brother to our 2008 filly (little image of gold). 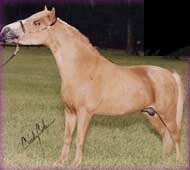 AMHA/AMHR registered, sire is Sids Terminator, and dam is KJQS Maybells Imaging soari, who can be seen on the mare page. 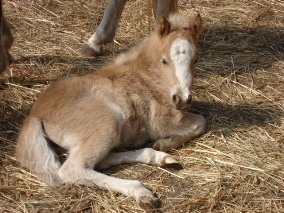 Belle is half sister to our 2008 Filly (little image of gold). 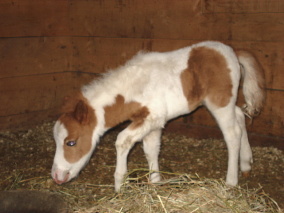 AMHR registered, his dam is L&DS Sweet Creme Puff who can be seen on our mare page. Spaz is a half brother to our 2009 filly (sweet brave hero).